Jatec drills and installs signage and lighting for Alberta’s highways. 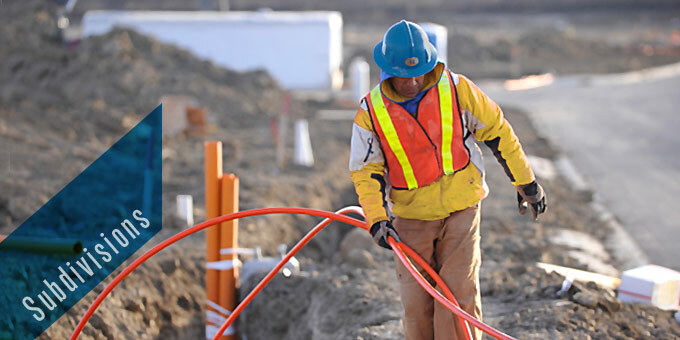 Jatec installs a matrix of cables to provide power and service to homes in Edmonton. 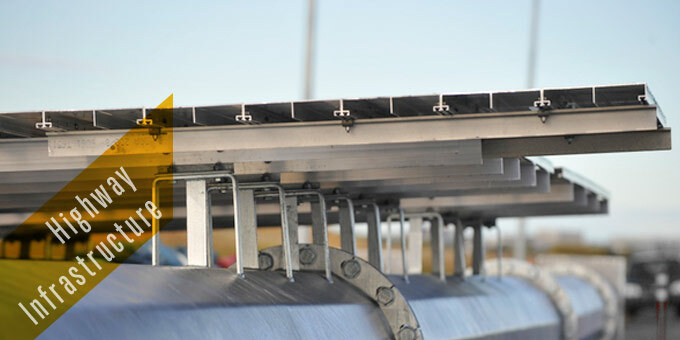 With a strong focus on people and the capacity to complete large-scale projects, Jatec is the leader in completing large highway infrastructure, shallow underground utility and fiber optics initiatives. Jatec provides residential and commercial lot servicing, street lighting, highway signage and traffic signal control solutions.